This photo was taken in 2005 in County Cork, Ireland. 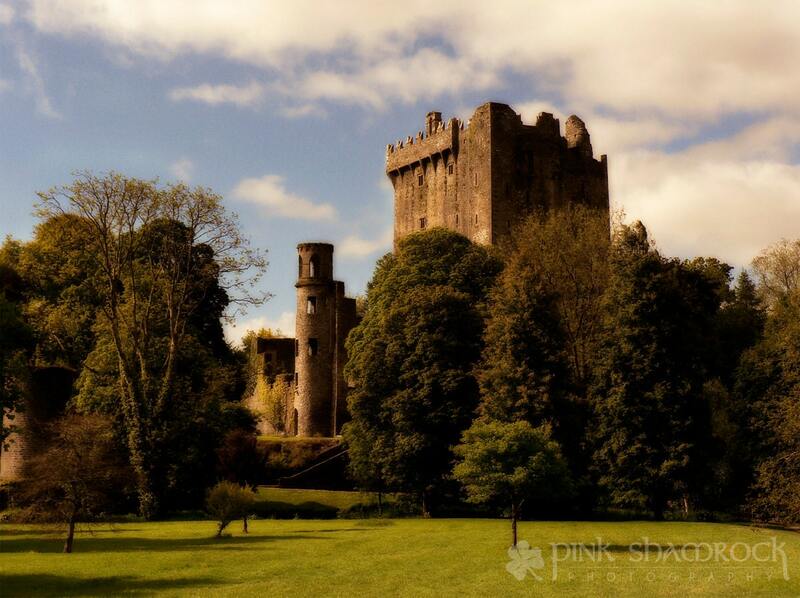 This castle is known for the Blarney Stone; a stone which, legend has it, will bring the gift of eloquent speech to those who kiss it. It's quite an ordeal to get to the stone...you'll have to visit it to see for yourself! This print is available in either color or black and white. Prints are from a professional photography lab, printed on Kodak Endura Metallic Paper or Ilford True Black and White Paper, depending on color preference. Matte finish Kodak Professional Supra Endura VC Digital Paper is also available upon request.